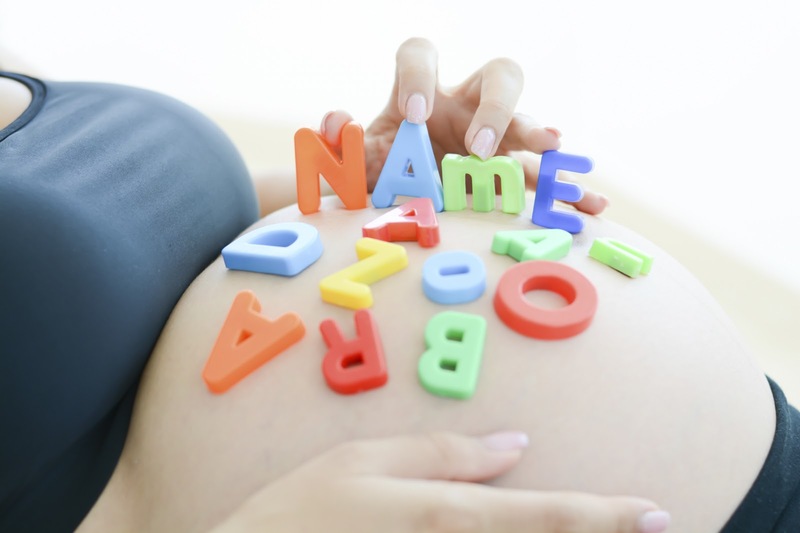 Are you looking for beautiful names to put your baby? We have a list with baby girl names or baby boy names, ! 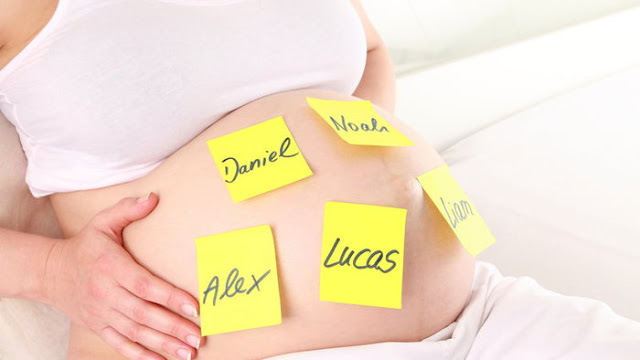 If your baby is on the way and you know if it's going to be a boy or a girl, you have to choose a name. With our complete list of baby names men's and women's names, we are sure you will find the right one for your baby. 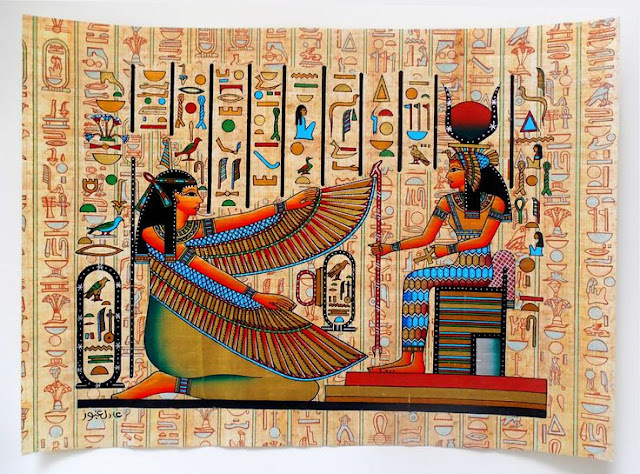 In addition, you will be able to know its origin, its meaning, the day of its onomastic and historical or famous personages that are called thus. Do not wait any longer, make your selection in our filter from A to Z and discover all the baby names that we have in our list.